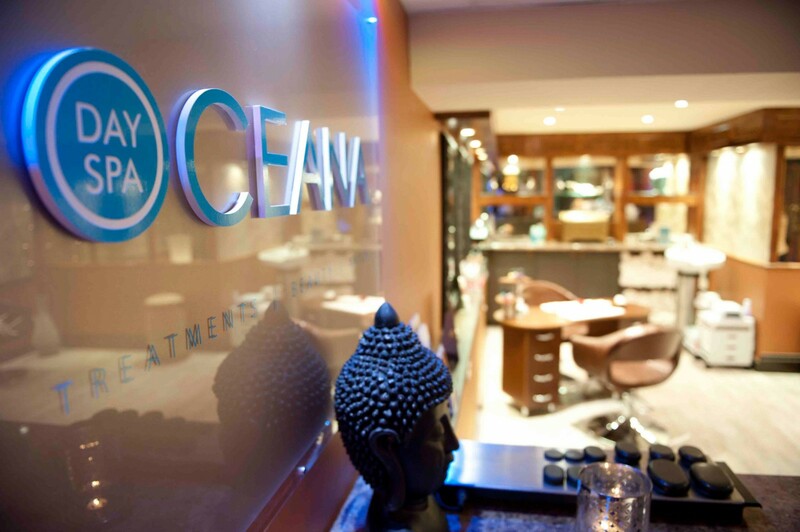 Restore balance and calm with Luxurious OCEANA Day Spa treatments, rated by TripAdvisorTM as best Spa in Bournemouth. Book and bask into our Asian Inspired Spa massages and treatments in Bournemouth to restore balance to mind and body. 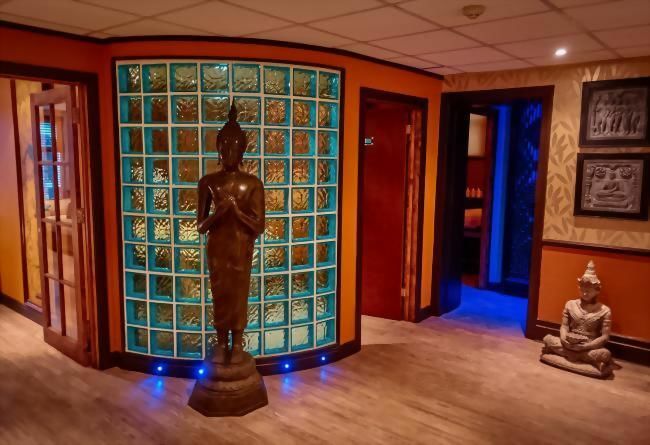 We have variety of Spa treatments and massages at our OCEANA wellness centre – Luxury Cleanse and Moisturise or Anti-Ageing Facials, Hot Stone Massage or Classic Swedish Massage or Revitalising Body Scrubbing suiting your body. Nails treatments are also on offer at our wellness centre. Furthermore, we also provide Spa massages and treatments for Gentlemen which are perfectly formulated for the special needs of male skin. Our latest addition is the state of the art upright tanning booth. 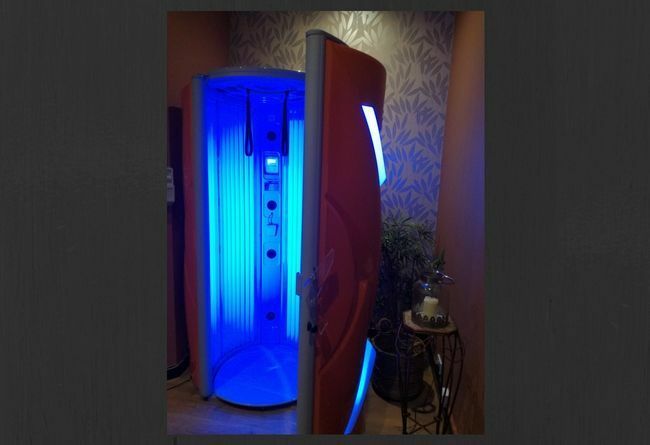 A state of the art upright tanning booth is available at The Oceana Day Spa. Open daily from 7:30 am to 22:00 pm. Price £1 per minute. Tanning Sessions are being done in the Treatment Room 5 located on the ground floor, close to the Reception of the Ocean Beach Hotel & Spa. It's illegal for people under the age of 18 to use sunbeds. The Sunbeds (Regulation) Act 2010 makes it an offense for someone operating a sunbed business to permit those under 18 to: use a sunbed at the business premises, including beauty salons, leisure centers, gyms, and hotels. True healing comes by the nourishing of the mind, the body and the soul. Justine Louise has 25 years medical training & experience. Trained in Harley Street she is fully qualified & insured to administer aesthetic treatments such as wrinkle relaxing injections, lip augmentation & dermal fillers. “A step above” has been Justine’s mission statement from the beginning; only ever using “gold standard” products and offering the best service. Her integrity, ethics and code of conduct are at the core of her business and testament to her success & reputation. Justine delivers natural looking results every time. Her services are discreet & confidential and she offers a complimentary consultation where you are invited to discuss your goals & ask any questions that you might have. 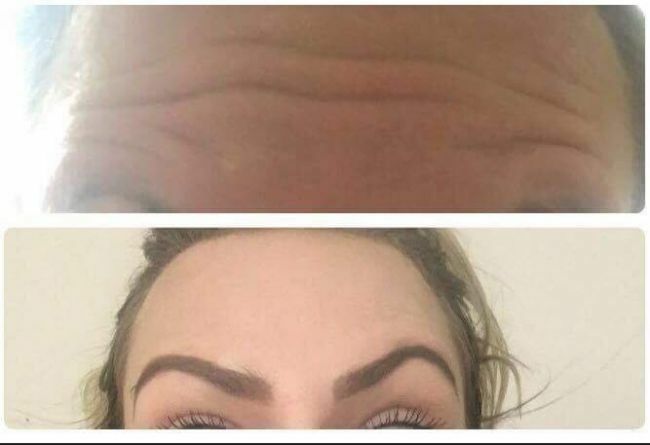 It’s not just for the ladies, Justine has a large male client base who use her services for reduced facial wrinkles with the added benefit that it reduces sweating - so as well as looking younger no more sweaty foreheads. This also applies to armpits, Justine administers injections to eliminate sweating & stop unsightly stains on clothing. If you would like to learn more or book a free no obligation consultation please contact us on 07801 974550. Please familiarise yourself with our spa terms and conditions before making a booking. 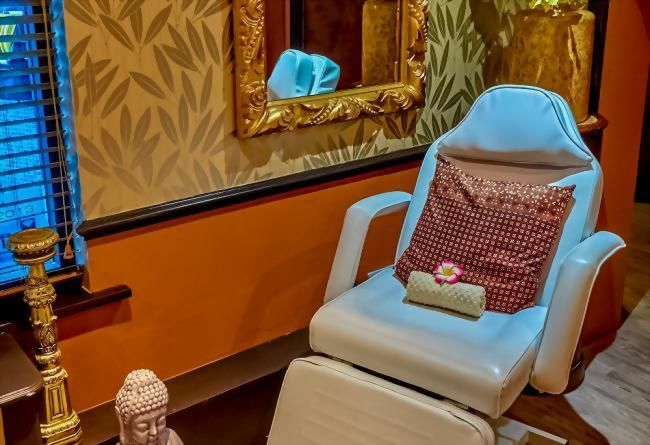 To ensure we have a true understanding of your needs and to make your time with us as pleasurable as possible, we recommend you arrive at Oceana Day Spa 15 minutes prior to your scheduled appointment. Your modesty will be respected at all times; disposable underwear is available if desired. Oceana Day Spa and Oceana Hotels Group does not accept responsibility for any lost or stolen items. Oceana Day Spa is a tranquil environment for everyone to enjoy. As a courtesy to our other guests, please switch off your mobile phone or place it in silent mode at all times within the spa. If you arrive late for an appointment, you will receive the best treatment possible within the remaining appointment time. It may be necessary to decrease your time with respect for the next appointment. Full treatment costs apply. We request you to let us know of any cancellations at least 24 hours in advance. Treatments & Spa Days cancelled with less than 24 hours notice will be charged in full. No Children under 16 years are permitted in the Day Spa. Limited parking is available on a first come first served basis. Please check with reception for charges and registration of your vehicle. Alternative, inexpensive parking is also available on the Seafront. All payments must be made directly to the Day Spa and can not be charged to room accounts. We reserve the right to amend facilities and opening times without prior notice. The perfect express facial if you’re on the go, tailored to your skin type. Featuring Thalgo’s signature Discovery of the Sea welcome massage, unique brush cleanse and exfoliation, a soothing massage and an application of a skin-specific mask, moisturiser and eye cream, you will feel refreshed and relaxed with beautifully glowing skin. 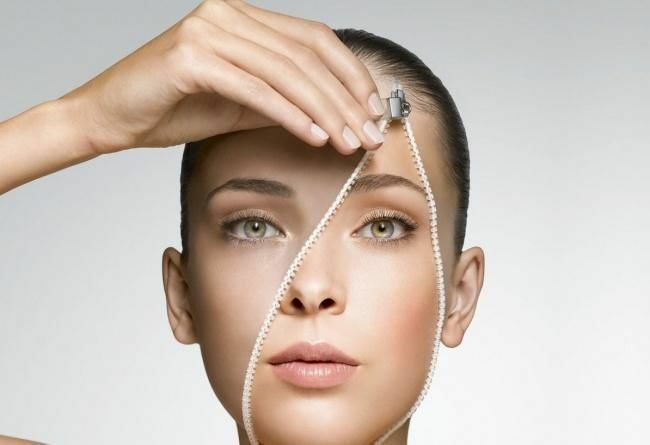 The area around our eyes is very delicate and like the rest our skin, requires special care. 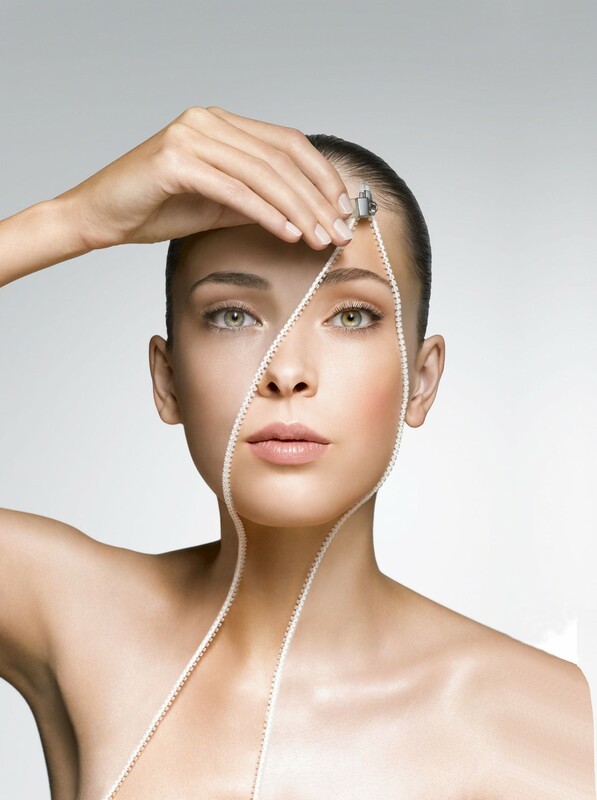 massage techniques, in combination with effective eye cream products and cooling eye pads, help us to get back the sparkle in our eyes. This massage helps to soothe tired muscles. Relax and unwind as you are taken on a sensory journey. Treatments offer a holistic spa experience for body, mind and soul includes a sea salt exfoliation followed by a Soft Crème Pack, an intensive containing nutrient rich almond oil to smooth and soften the skin. A blend of Fucus algae,spearmint,lime,grapefruit,geranium, Atlas cedar and chamomile, to improve circulation and energise, detoxify and drain the body. The most widespread massage in the Western World. A medium strength and intense massage: Muscle-toning, regenerating, stimulating, refreshing, and optimizes circulation. 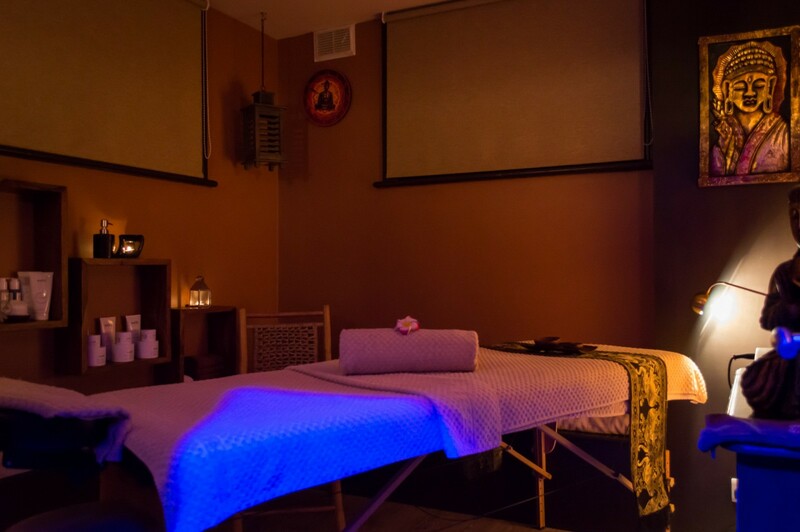 Small stones are placed on key energy points of the body, evoking an aura of warmth, whilst the deep penetrating heat from the stones are used to massage the body using traditional techniques to ease the pain and tension of aching muscles as well as deeply relax and rebalance the mind and body. Designed to alleviate stress, this massage works on the scalp, shoulders and neck and manipulates arms. A traditional Hopi Indian therapy that rebalances the inner ear by drawing out impurities. This is a natural alternative to syringing. This treatment has been known to help remedy sinus problems, head colds, hay fever and headaches. Treat yourself to this relaxing face and body ritual especially designed for mums to be. After a soothing welcome massage the skin is smoothed and softened with an exfoliation of the feet, followed by an application of Thalgo’s stretch mark cream to help the skin tolerate extensive stretching. While this is left to work you will be treated to a hydrating facial and a soothing and relaxing lower leg and foot massage. Finally, a nourishing body cream is applied, leaving your skin feeling silky smooth and completely moisturised. All too often, our skin does not get the attention it deserves…and needs. This treatment may not be long, however the results are big. A deep cleanse, exfoliation and moisturiser will leave your skin looking brighter and healthier. This high-tech, relaxing facial for stressed male skin combines energising marine active ingredients with soothing massage movements to ensure exceptional results. The facial begins with a relaxing back massage and is followed by a deep cleanse and exfoliation on the face and neck, with an application of Algue Bleue Vitale Extract to revitalise the skin. A shoulder, neck and scalp massage relieves any remaining tension, and the skin is left looking brighter with all signs of stress and fatigue erased. Tailor made massage for your needs. The most widespread massage in the Western World. A medium strength and intense massage: Muscle-toning, regenerating, stimulating, refreshing, and optimizes circulation. A luxury foot treatment includes, file, cuticle care, hard skin removal, foot exfoliation and moisturising foot massage. 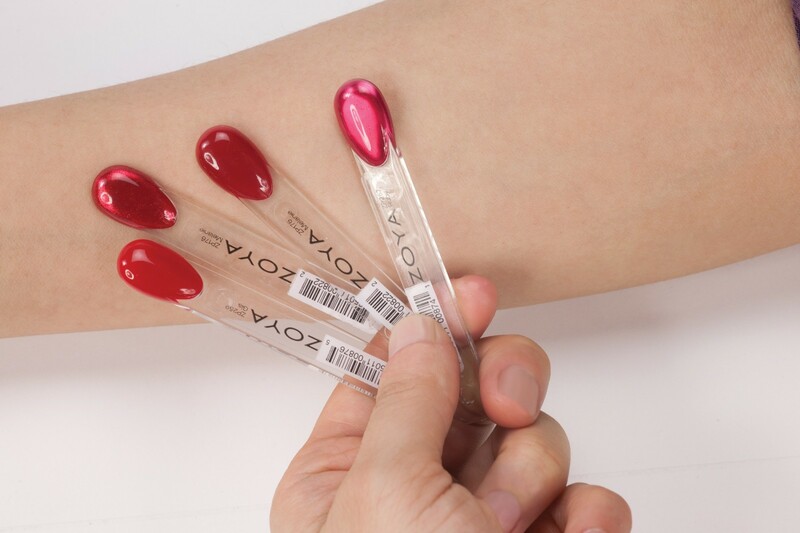 This relaxing treatment features specific massage techniques to repair, protect and restore comfort to dry hands. This relaxing treatment features specific massage techniques to repair, protect and restore comfort to feet. This deeply replenishing and relaxing treatment features a luxurious exfoliation of the hands or feet, followed by specific massage techniques to repair, protect and restore comfort to dry hands and feet. Is a reinvigorating spa ritual, taking you on a journey of ultimate relaxation across the continents, drawing on age-old traditions and rituals. Commencing with a soothing Egyptian-inspired foot bath ritual to relax and calm your senses, you will be ready to receive a Mediterranean-influenced body exfoliation. An Ayurvedic-inspired massage is then followed by body wrap that harnesses the serenity and relaxing powers of the Orient. A revitalising journey inspired by ‘marine lithotherapy’, this spa ritual uses the power of semi-precious stones to restore the body’s vital energy stores. A scrub with grains of pink sand and delicate white quartz crystals leaves the skin beautifully soft and smooth whilst the energising massage with rock crystals and traditional African techniques intensely stimulates and invigorates the body.